I co-founded DeltaPatents in 2001 and helped to establish DeltaPatents as a leading institute for training patent professionals, in particular training patent attorneys for the European Qualifying Examination (EQE). Software algorithms, encryption, speech technology, audio/video encoding, scheduling algorithms, processor and software architectures, communication systems, user interfaces, factory automation. Jelle is a senior tutor in various courses on the European Patent Convention (EPC). 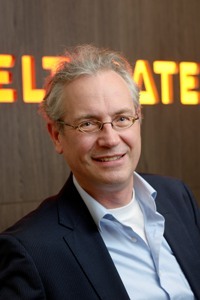 Prior to founding DeltaPatents, Jelle worked as a consultant, technical manager and IP council within Philips.